Have I missed any? Which ones do you think should be included as well? Comment below to let me know yours! 2. Thinking that a loss means you get to reward yourself! 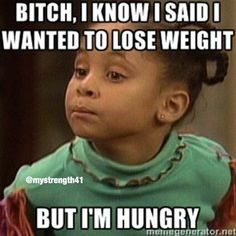 Syns don't count just after you've been weighed, right? 3. When you go out for a meal and really don’t want to be “that person” who orders a salad and a glass of water. 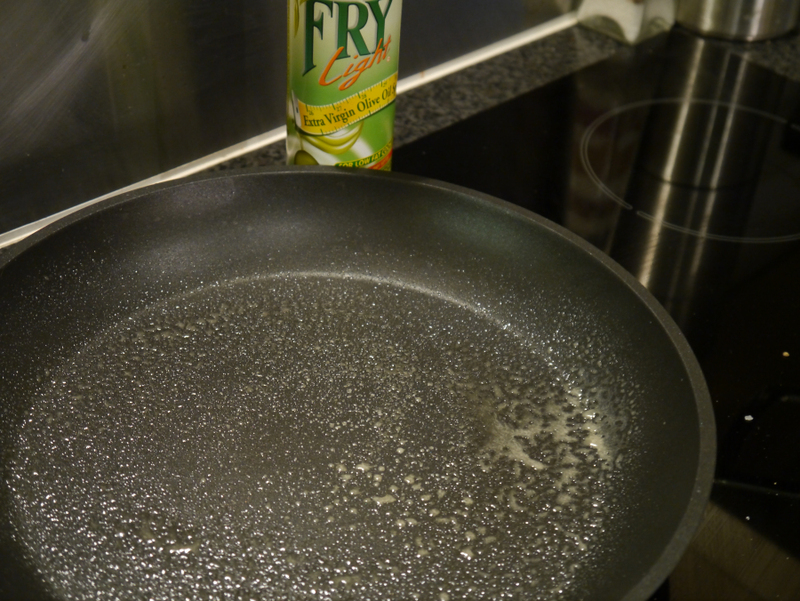 It might be amazing for low calorie frying, but it doesn't half make a mess of your pans! Better get some air freshener out! 6. That week where you've been totally on plan… and you maintain! 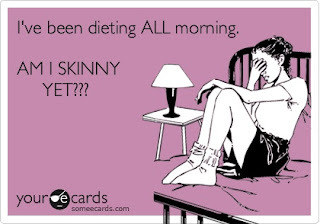 I don't think you're a true Slimming World member until you've experienced this pain. It's one of lifes mysteries, but often the week after makes up for it. 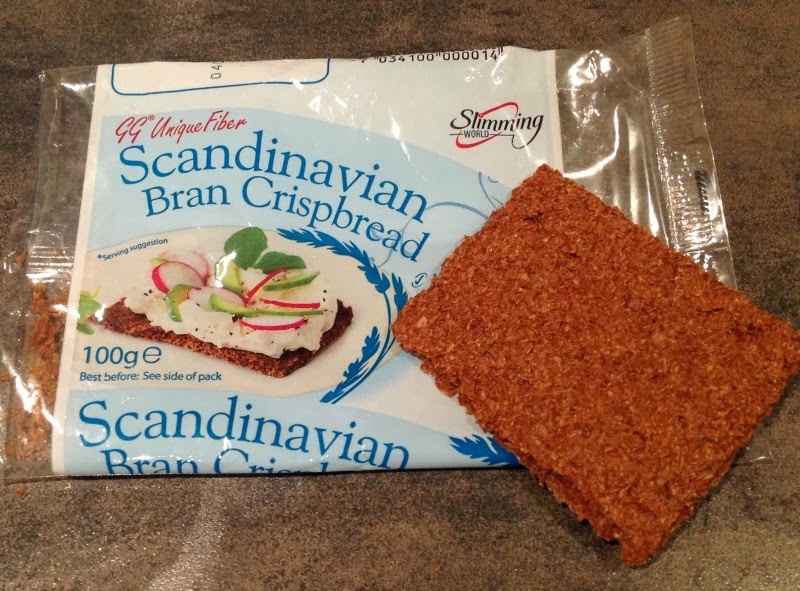 Why doesn't anyone ever bring in anything Slimming World friendly? And Why do I always feel like I HAVE to take some?! I've been known to send staff searching for fat free fromage frais in the back room before... 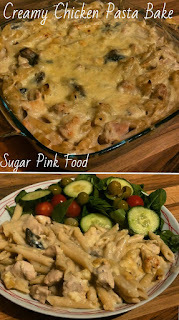 I needed my creamy chicken pasta bake! And that was to make some kind of cake. Sometimes I feel like I know more about the nutritional values of crisps than Walkers. 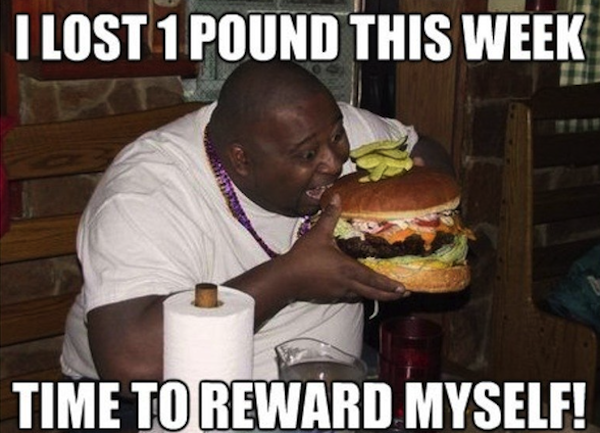 Yes I do, I am medically obese. I appreciate you trying to protect my feelings but let me slim in peace! 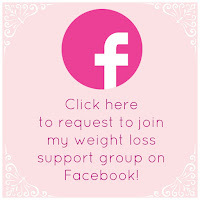 If I could weigh naked in group, I would. But what we need to remember is... it works. Have I missed any? What ones do you think should be included as well? Comment below to let me know yours!